…. 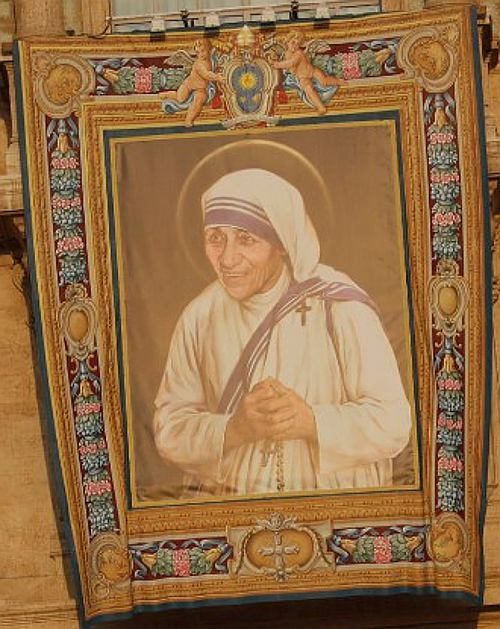 If any Catholic figure of the modern era did not require a special event in order to be better known, it’s Mother Teresa – now St. Teresa of Calcutta. 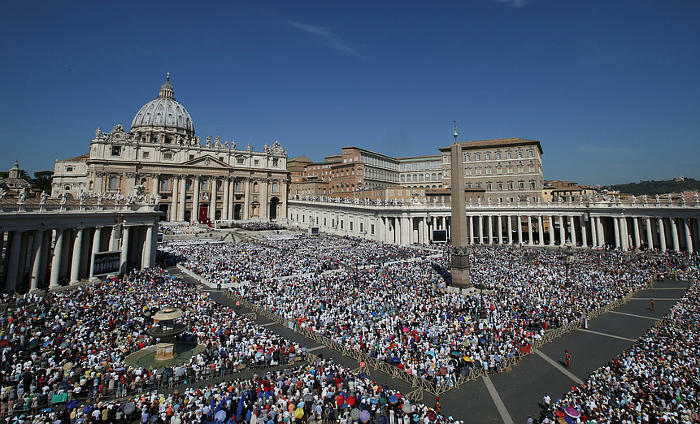 At the popular level, I suspect perhaps 80 percent or more of the people who may catch images of today’s ceremony in St. Peter’s Square, featuring Pope Francis reading the traditional proclamation declaring Mother Teresa a saint, will be puzzled by what they see – surprised, in fact, that this didn’t happen a long time ago. The world, in other words, has hardly been sitting around waiting for the Vatican to reach a conclusion most people regard as blindingly obvious. 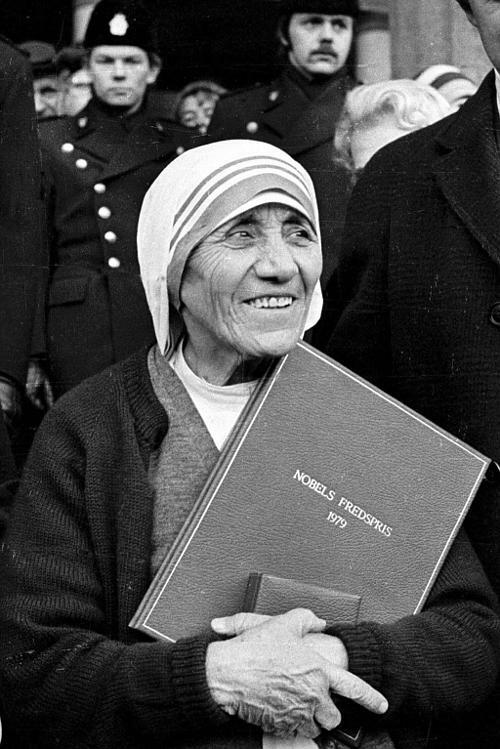 Yet there is nevertheless a sense in which formally bestowing a halo on Mother Teresa matters, perhaps not so much in the traditional sense, but rather as a towering and permanent reminder of a key insight about the nature of the Catholic Church. Here it is, put as simply as possible: Office is fleeting, but holiness is forever. Power in Catholicism isn’t ultimately about what role one holds, but how compelling a life one leads. On Saturday morning, twenty-fours before today’s big event, my Crux colleague Inés San Martín and I were at the Santa Marta, the residence on Vatican grounds where Pope Francis lives and where visiting VIPS reside, to see Cardinal Oswald Gracias of Mumbai, India, who’s in town in part for the Mother Teresa canonization. Gracias said that as an Indian, he’s struck by how important Mother Teresa remains as a national hero even today, 20 years after her death, and how deep her popularity is among even non-Christians – who, of course, are the vast majority in India, where the dominant religious tradition is Hinduism. Almost certainly, Gracias is today the most powerful Catholic cleric in India, the CEO of the country’s largest archdiocese as well as the lone Asian on Pope Francis’ council of nine cardinal advisers. He’s essentially one of a handful of advisers who are at the table giving advice on every major decision this pope has to make. I asked Gracias, who’s now almost 72, if he could think of a single priest or bishop in his lifetime who left a deeper imprint on India, who was better known or more influential, than Mother Teresa. “That’s a hard question to answer,” he said, smiling because he meant the exact opposite, and then said: “But the answer is no.” …. Bildet øverst i artikkelen er fra messen på Petersplassen i dag. De neste to bildene (under) er henholdsvis fra Oslo da mor Teresa mottok fredsprisen i 1979, og bildet som prydet veggen på Peterskirken i dag. Katolsk.no har her en lang og grundig beskrivelse av Mor Teresa.